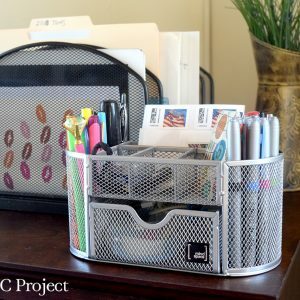 If you need to bring a bit of organization to your desk, this desk organizer from the Mindspace Mesh Collection is a great option. 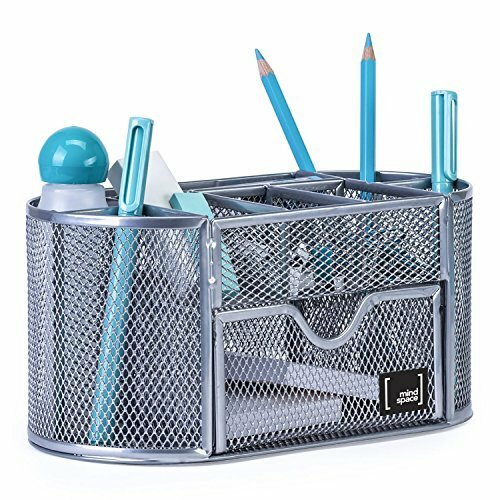 Made of a sturdy, mesh metal, this desk organizer has 8 compartments ideal for storing pens, pencils, notes, and more. 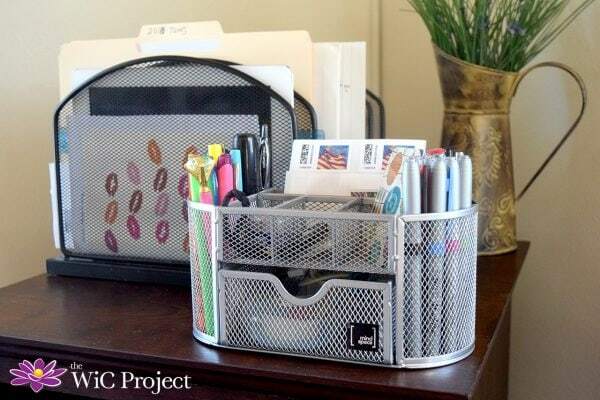 I’m a particular fan of the pull out drawers which easily slides out to store items out of site.